Much as bed bug infestations are a nightmare to deal with, though, it’s long been thought that they pose little physical danger to us. They don’t seem to carry any diseases—scientists have exhaustively looked for pathogens they could theoretically host and infect us with, like HIV and Hepatitis B, but come up short. But a new study published Monday in PLOS-One suggests that we’ve been missing the whole picture. Bed bugs might not sicken us though their cooties, but they might be making us ill though the histamine they poop out into our homes. “We want to be careful. We don’t want to sound the alarm, saying ‘Everyone’s in big trouble if you’ve had bed bugs.’ But there is a potential—a massive potential for health consequences,” lead author Zachary DeVries, an entomologist and post-doctoral research scholar at the university, told Gizmodo. 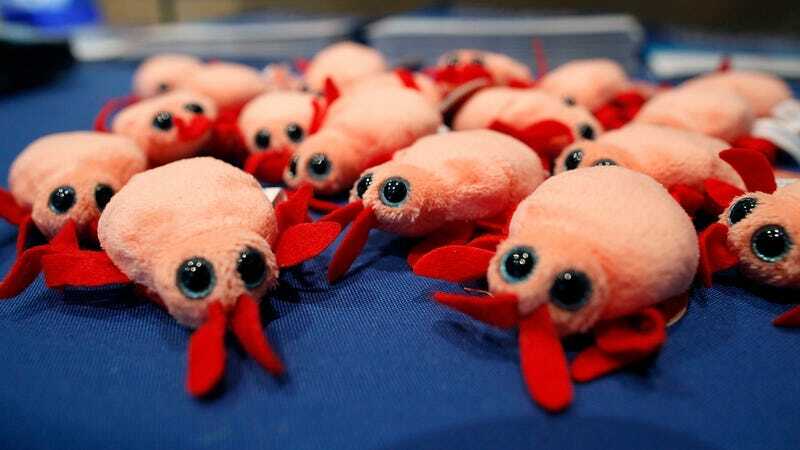 There’s some evidence showing bed bugs could make us sick in a different way, by transmitting the parasite that causes Chagas disease through their feces. So far, however, that link hasn’t been shown with humans, just lab animals. But even if the link were real, it would mostly matter to people living in South and Central America, where Chagas is endemic.